By car: National road N19 follow the signs to the port. By train: Nador Ville station is about 11 km from the port. By plane: the airport is about 40km away. Do you want to travel with your family to get to Nador? 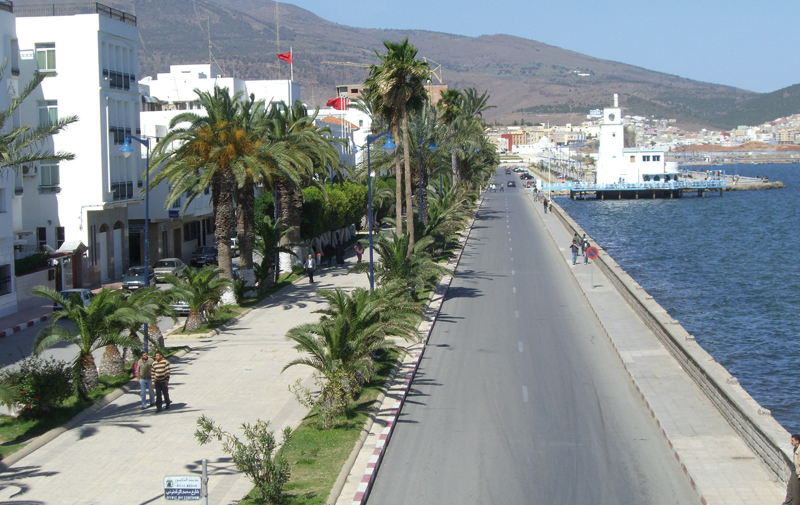 Do you like adventure and freedom and you want to reach the destination Nador with your moto ? These are the shipping companies that serve the routes to Grandi Navi Veloci, Trasmediterranea.